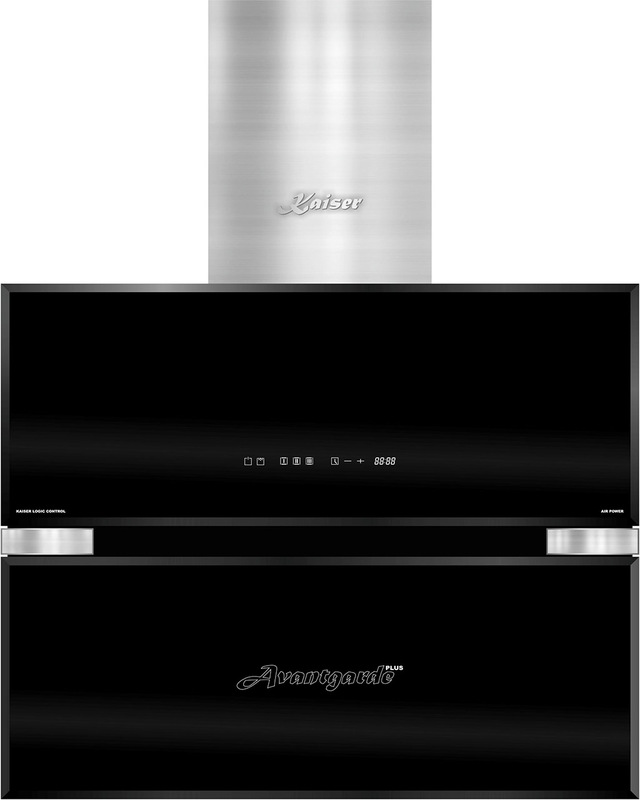 The appliances Kaiser give a cooking process pleasure and enjoy of the result. In our models have been joined the latest design trends, engineering know-how and the highest quality with durability. Touch a sensor key LIFT on a control panel. 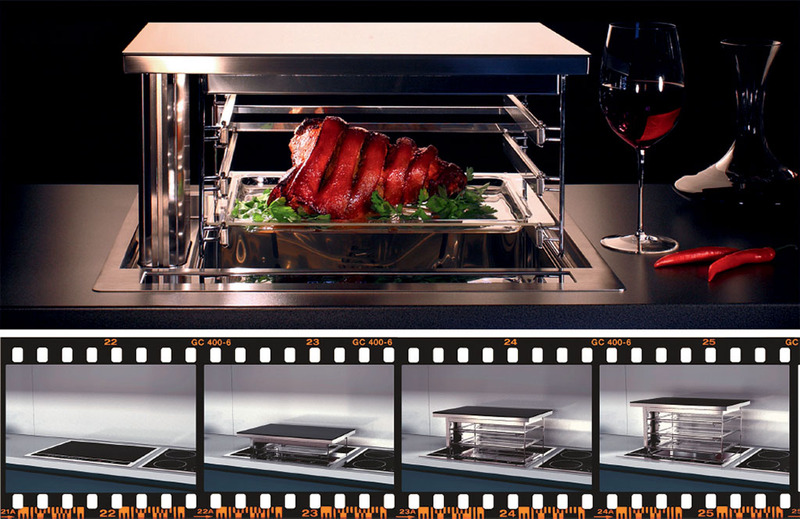 From a tabletop will go up an oven which is smoothly glittering of glass and stainless steel. 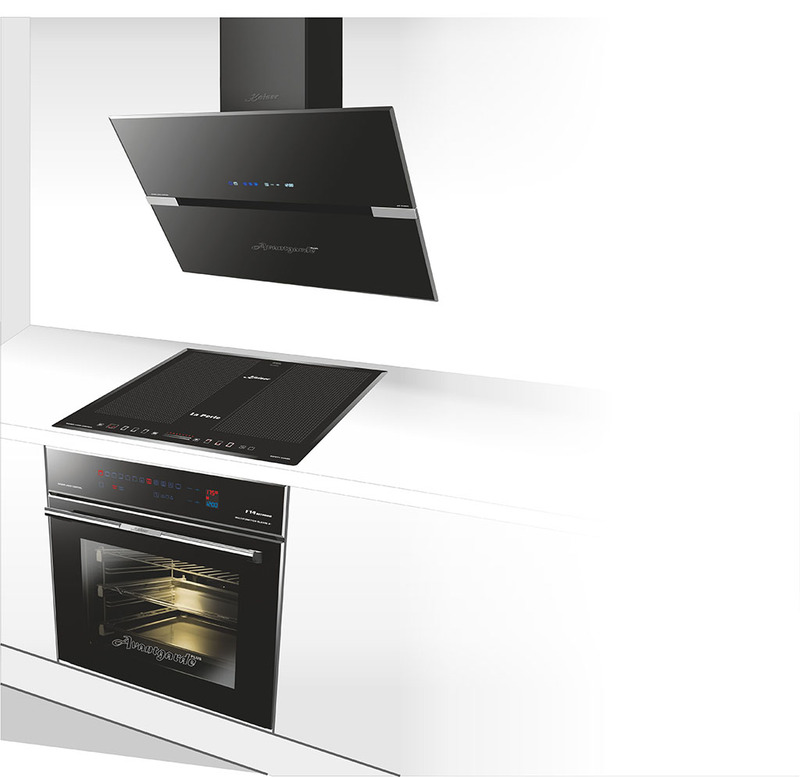 The Lift ovens of the model range La Perle – are patented appliances for installation in the surface of tabletops. These models are complete answer to a problem of three dimensions. They combine the artistic vision of designer and innovative constructive solutions of engineer. 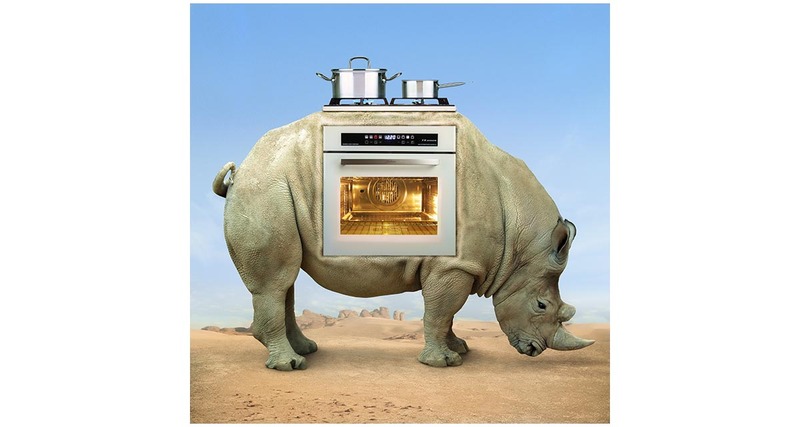 The Lift ovens are elegant magic helpers for fulfillment of the most demanding culinary fantasies. The big oven have 68 l volume and an interior covered with Nickel FREE enamel, with a built-in door control panel plus a warming drawer with glass shelf. This exclusive set kan be built-in into a niche provided for common ovens. 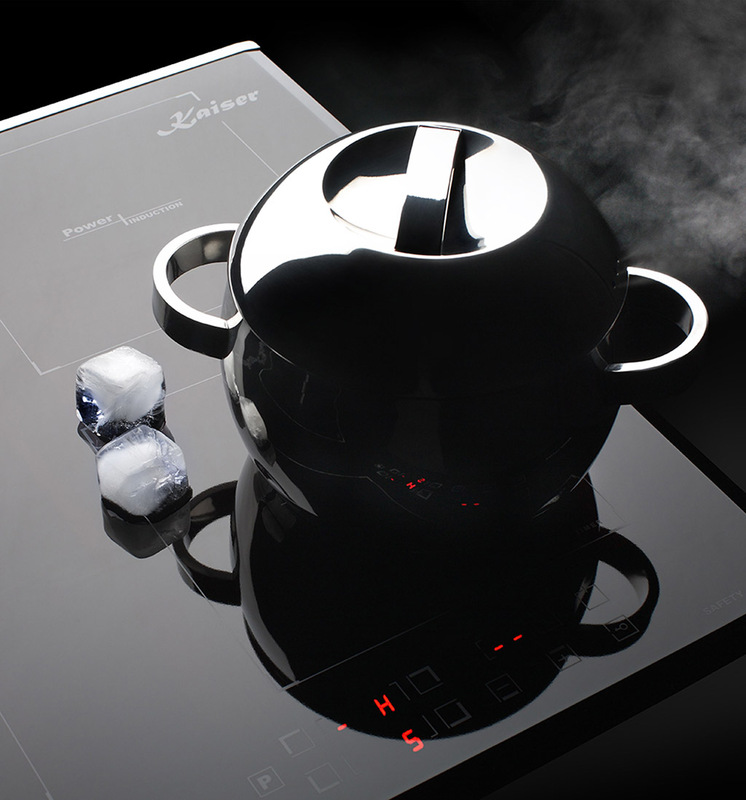 The front of this set is made of a black polished glass with facets, which is wonderful combined with ceramic and induction hobs Kaiser – they have the same design and the same execution. A triple glass large door with touch control provides a convenient and reliable cold front. In addition to 14 oven functions, among other Turbo heat, Turbo clean,and various combinations of hot air has the warming drawer over a number of custom functions. gentle cooking at temperatures up to 70 °С. Kitchen appliances Kaiser are perfectly combined with each other and match in appearance to the kitchen furniture of different styles. 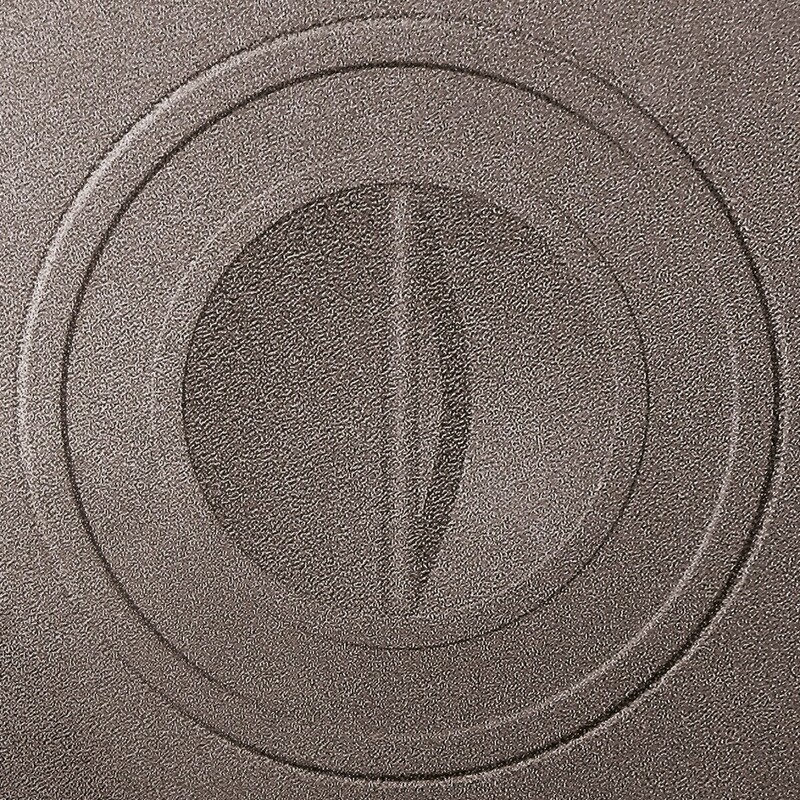 They bring great artistical solutions, reliability and versatility. Modern laconic design, supported by high-quality materials such as heat- and impact-resistant bevelled glass, massive metal elements, combined with high power and efficiency are essential attributes of all Kaiser models. Heat- and impact-resistant bevel led glass, massive metal elements, Full touch control with LED light, induction system Free Zone Power are only a small part what attracts our customers. Cooker hoods AT 6407 / AT 9407 with widths 60 cm /90 cm, and capacity of 1,000 m³/ h, built-in induction glass-ceramic hob KCT 65 FI Free Zone Power Induction with various designs, built-in electric ovens EH 6906 F14 BITURBO in Chrome and INOX modifications demonstrate a high level of Kaiser technology. The Kaiser ovens are equipped with the modern hot air circulation system. 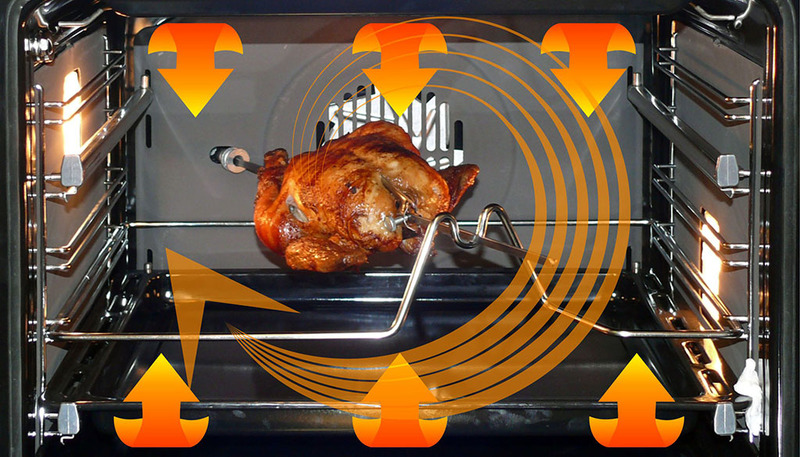 A fan with a built-in circular heating element provides an uniform hot air circulation inside the oven. 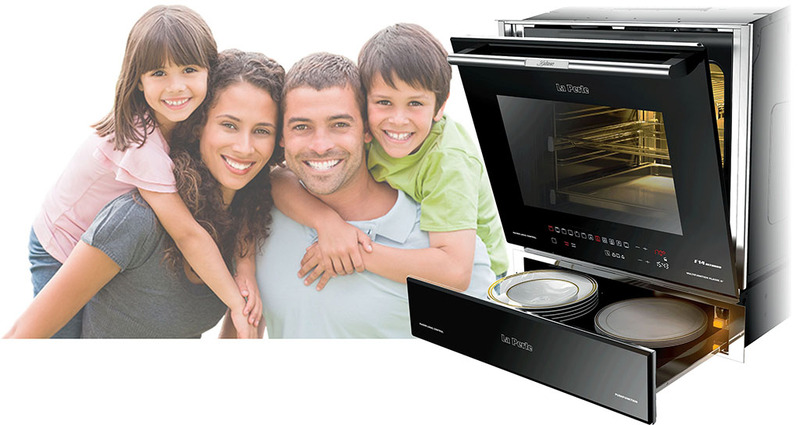 The air temperature may be maintained in any functional mode from 50 ° C to 280 ° C. This system allows simultaneous cooking at different levels of the oven, with lower temperatures which saves energy and reduces the pollution level. Using the hot air circulation improves the taste of food and reduces fat content. Decorate your kitchen with a glass ceramic hob. 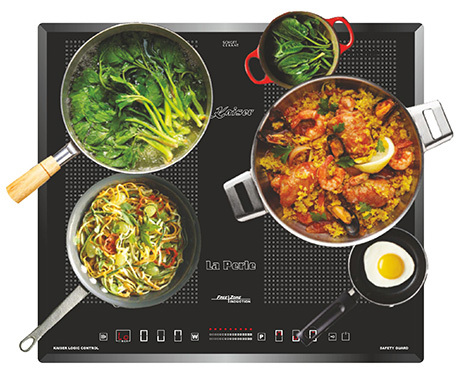 These hobs have memorable design, graphics which applied under the glass surface and therefore protected from abrasion. 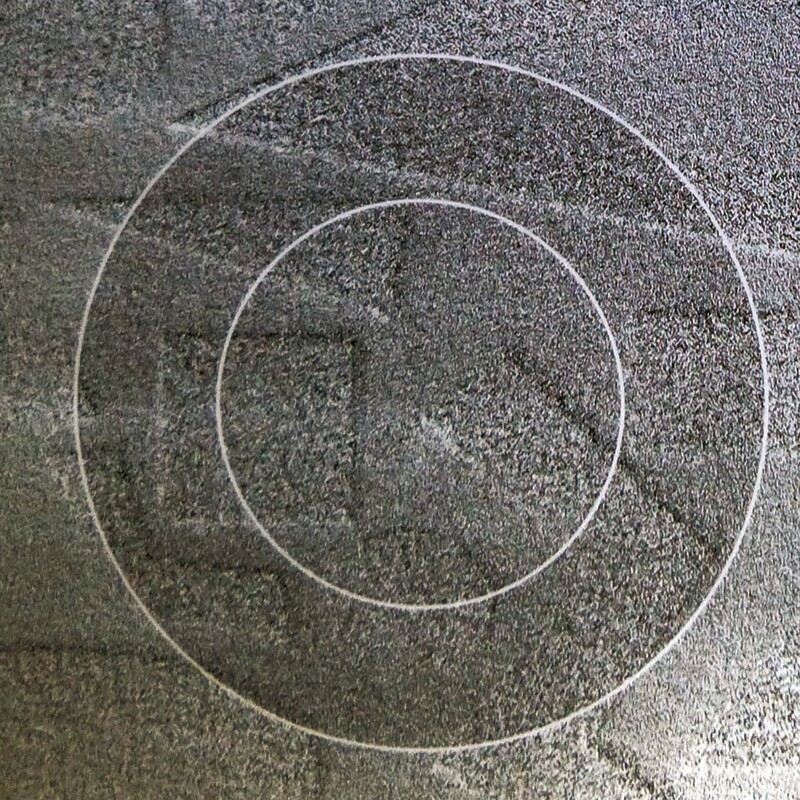 Traces that may occur with prolonged use of standard surfaces with black colouring on these models can not be seen. The hobs fit well into all kinds of kitchen designs. 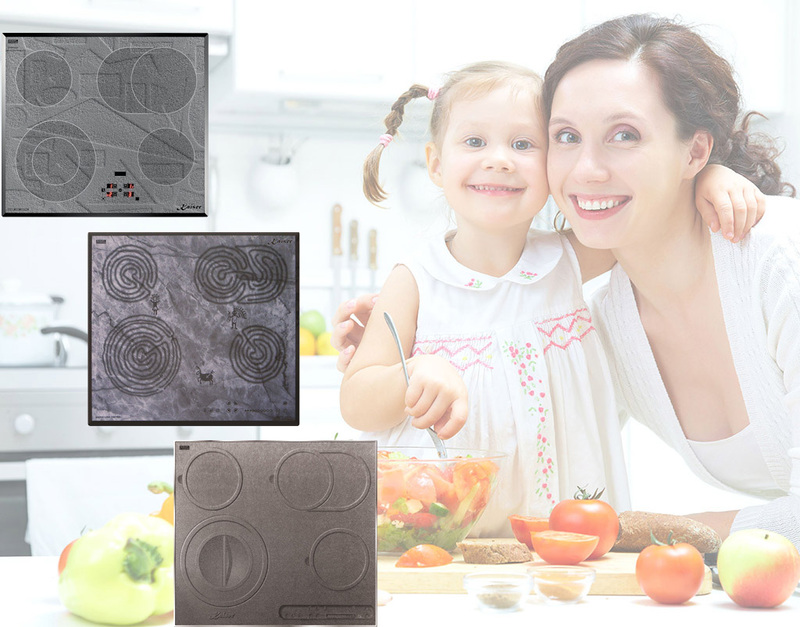 The dual heating zones – round and oval (for roasting pans) allow to prepare a variety of meals in cooking ware with different bottom diameters and with oblong bottoms. Fully sensor electronic controls Full touch provides accurate power setting, function Child lock, automatic shutdown function Safety guard, as well as LED indication of working zones of heating and residual heat. 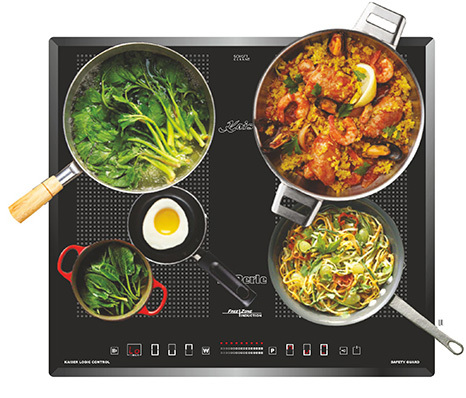 Design cooking hobs with different graphics boost spirits and as a result – the quality of prepared dishes. The generated in the kitchen various vapors and odors are cleaned by the metal grease filter of fats and other small particles and forwarded to the outside. The pipe of the cooker hood can be installed either on the exhaust pipe or directed to the outside as needed or desired. 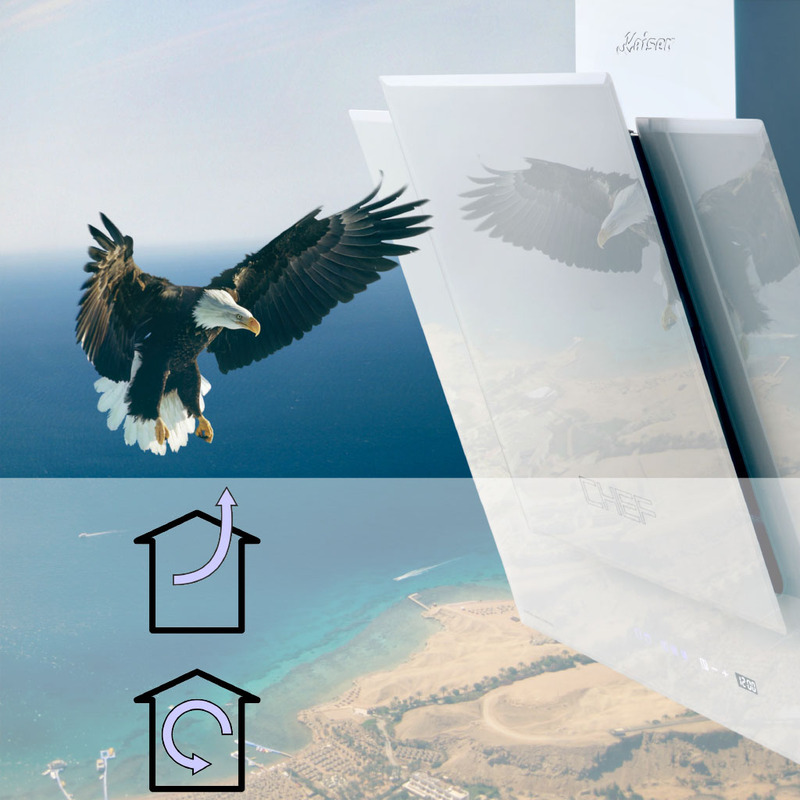 Not all buildings have a possibility to connect the cooker hood to the ventilation system. In this case hoods Kaiser can serve as an air filter . 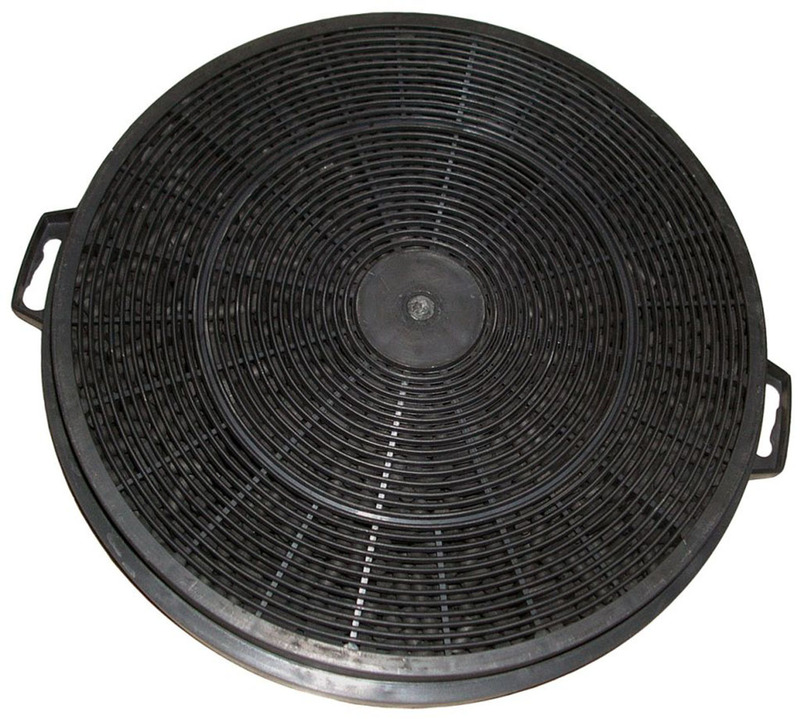 The vapors are cleaned by the metal grease filters of grease and small particles, then smells and microparticles by meaning of activated carbon filter . 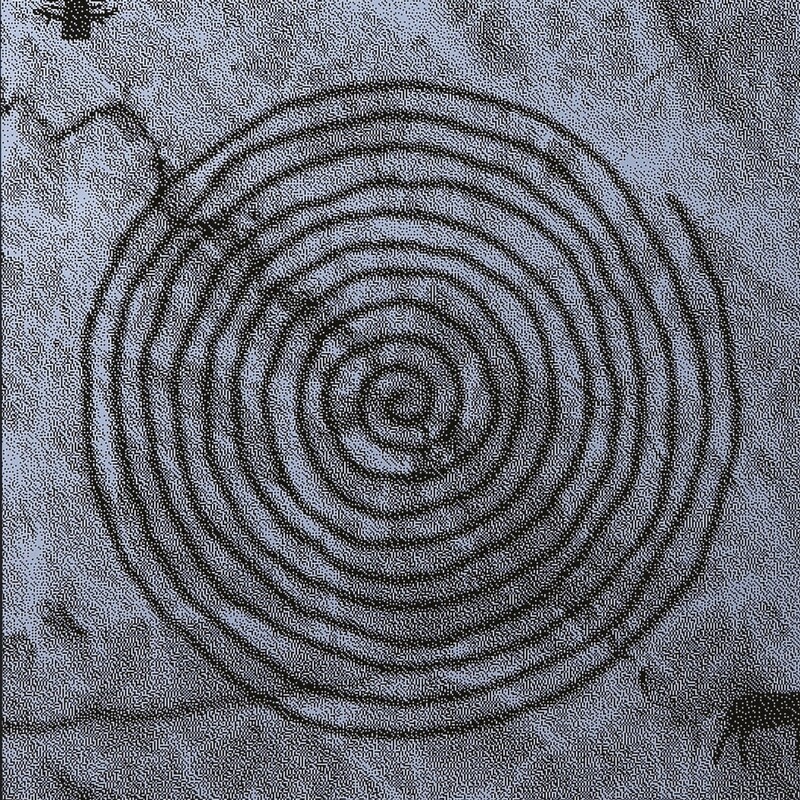 The cooking smells and vapors are converted into fresh air and recirculated back into the room. allow programming of the automatic shutdown of the hood. All functions, including alarm system are stored there and can be controlled by remote control. With the help of the indicator is indicated when the carbon filter must be renewed. 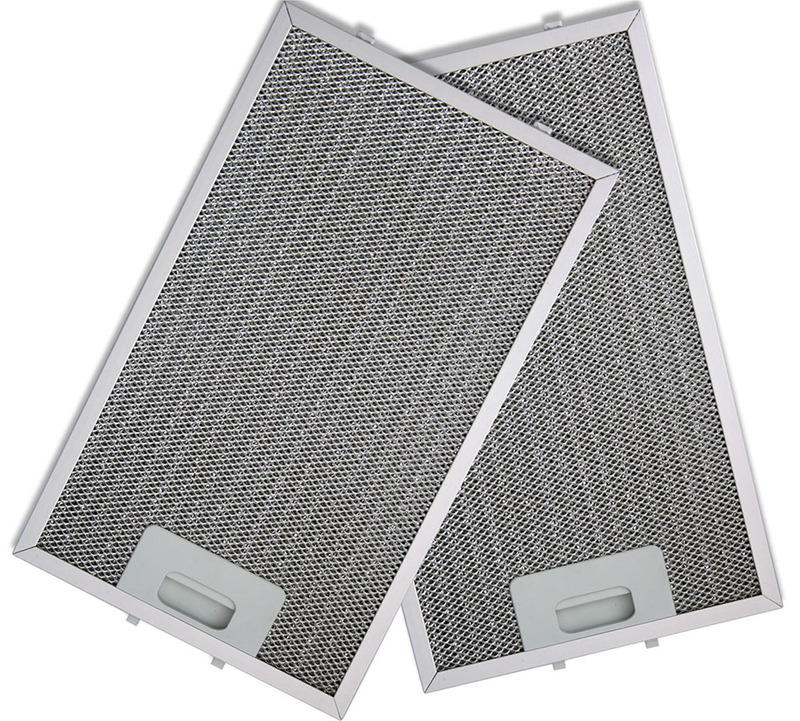 This long-life filter is made of stainless materials (stainless steel and aluminium), so you can simply place it into the dishwasher for easy and convenient cleaning and maintenance. serves to trap odors absorbed vapors. Required only if your extractor operates in the recirculation mode. 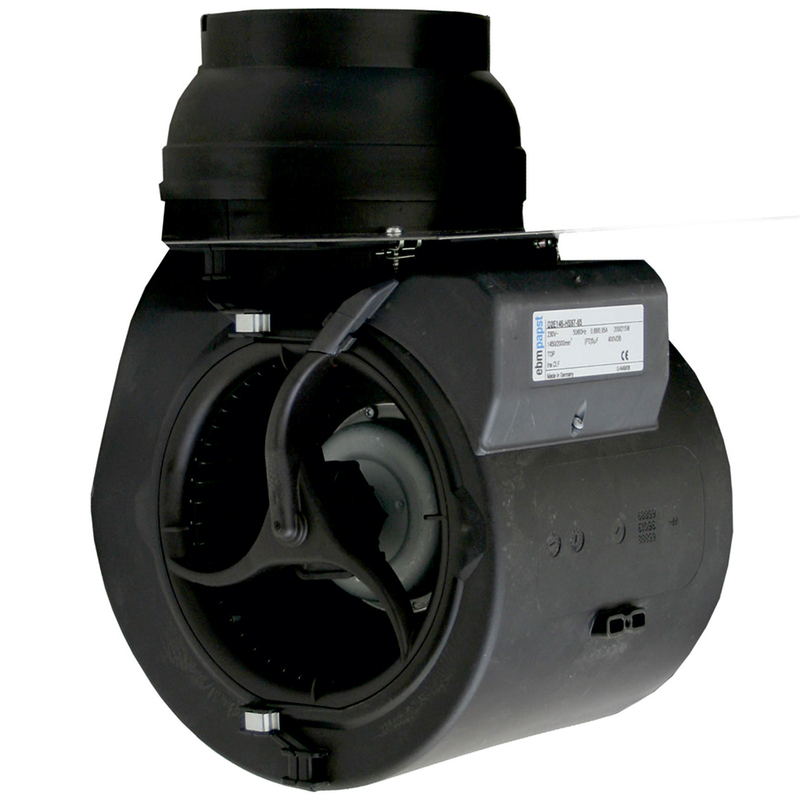 Thanks to modern economic motors the performance of kitchen air cleaners reaches up to 1000 m³ / h by quiet operation. The microwaves Kaiser are made of high qual i ty materials. The appliances have up to 21 functions, including Convection function (presence of the fan and circular heating element allows to achieve perfect results without effort) and automatic Child nutrition program (heating baby food to the desired temperature). 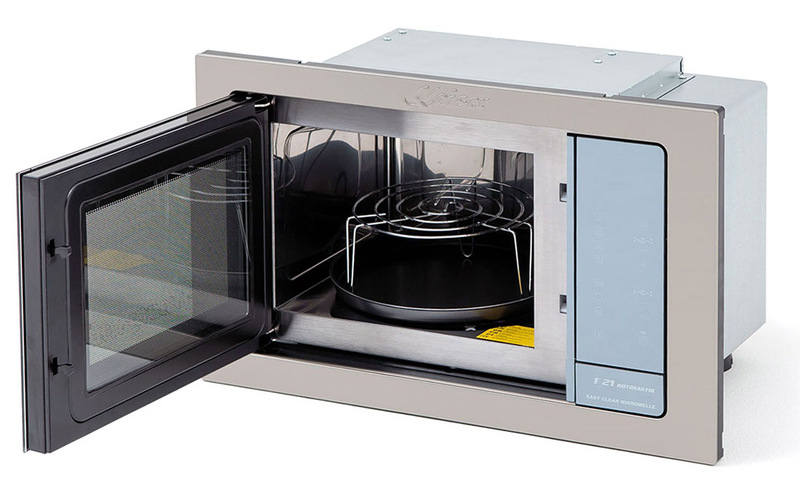 The microwaves Kaiser have: 6 automatic programs, 5 microwave power levels, 3 microwave power levels + grill, 3 microwave power level + Hot air , 3 defrost programs by weight/ time. The model range Belle Époque of the microwave ovens Kaiser is presented in different colours – Anthracite, V anilla, Ivory . 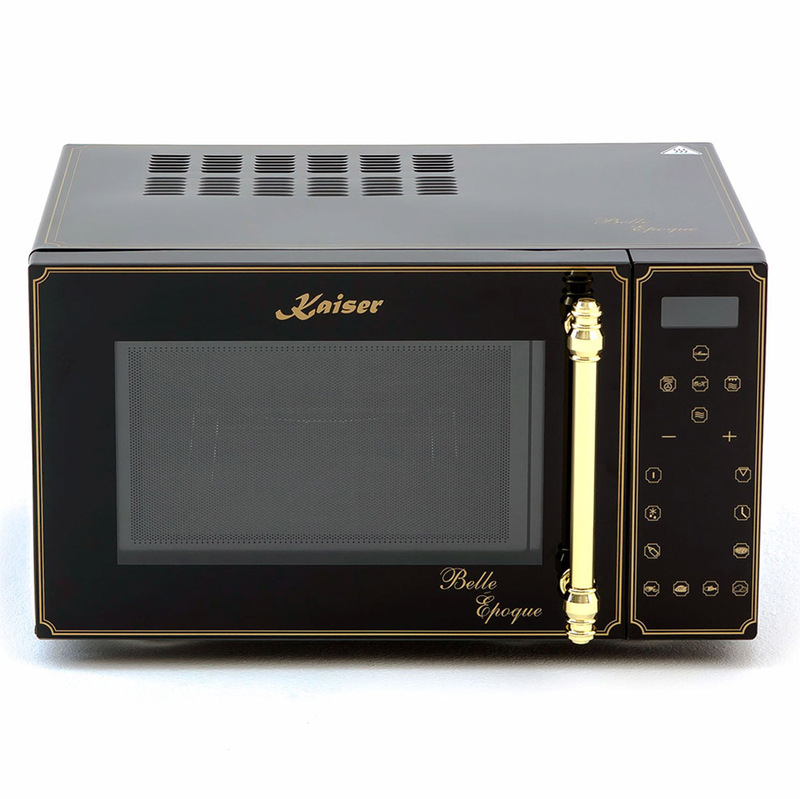 The built-in microwave ovens Kaiser are made of stainless steel INOX with Anti touch effect. 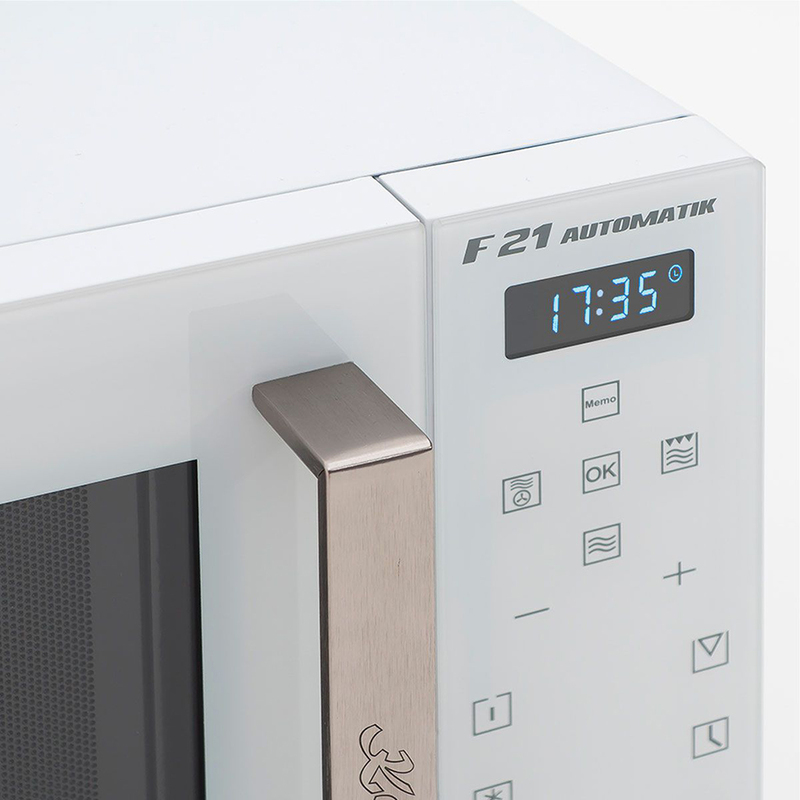 The microwaves Kaiser are operated by touch control – Full touch. 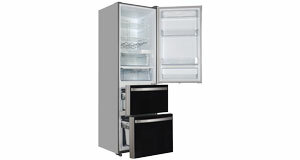 All appliances are equipped with LED display and have a large internal volume of 25 litres.